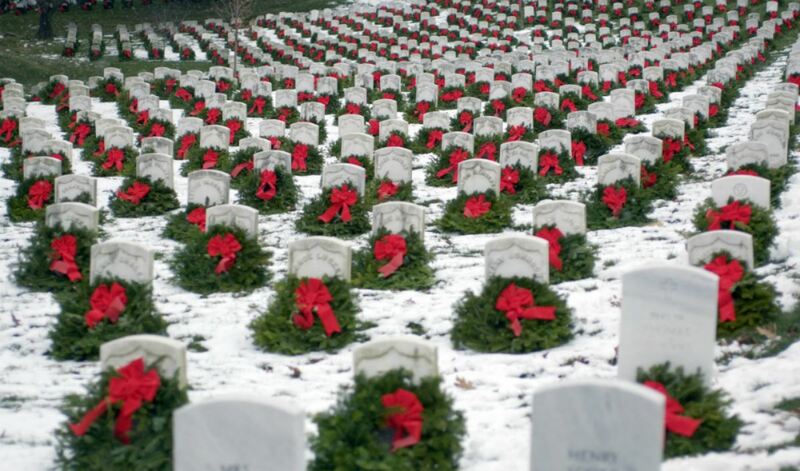 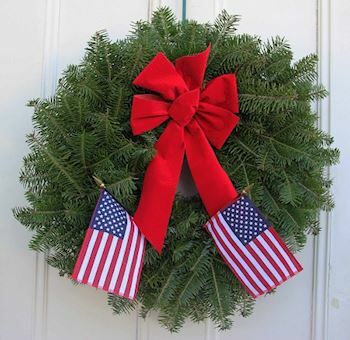 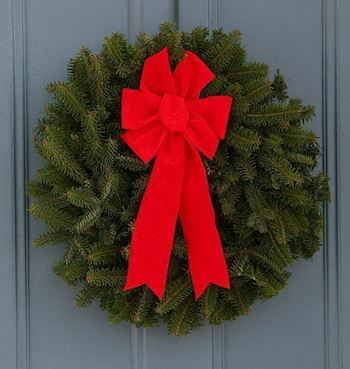 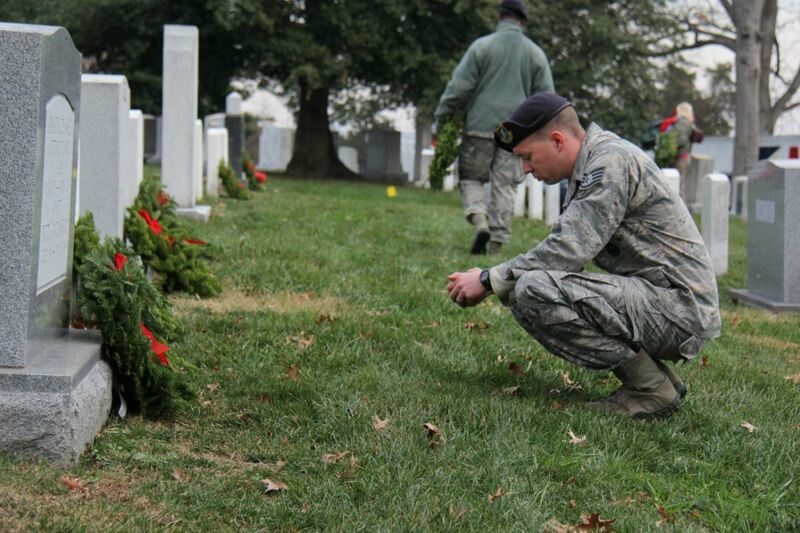 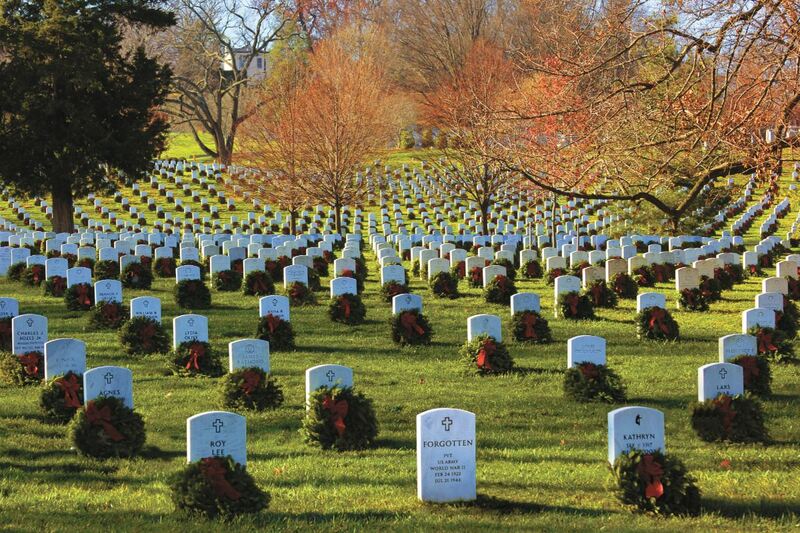 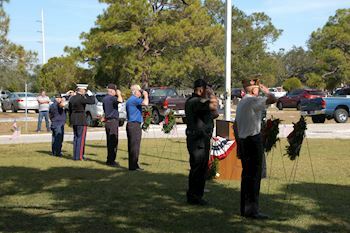 Welcome to the Riverhurst Memorial Association, Inc. (NY0219)'s Wreaths Across America Page. 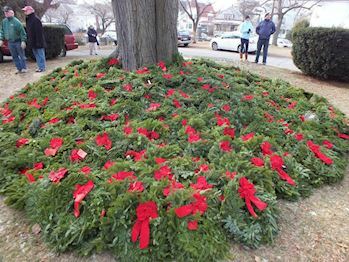 On Saturday, December 14, 2019 at 12:00 PM, Riverhurst Memorial Association, Inc. (NY0219) will be helping Riverhurst Memorial Cemetery to Remember and Honor our veterans by laying Remembrance wreaths on the graves of our country's fallen heroes. 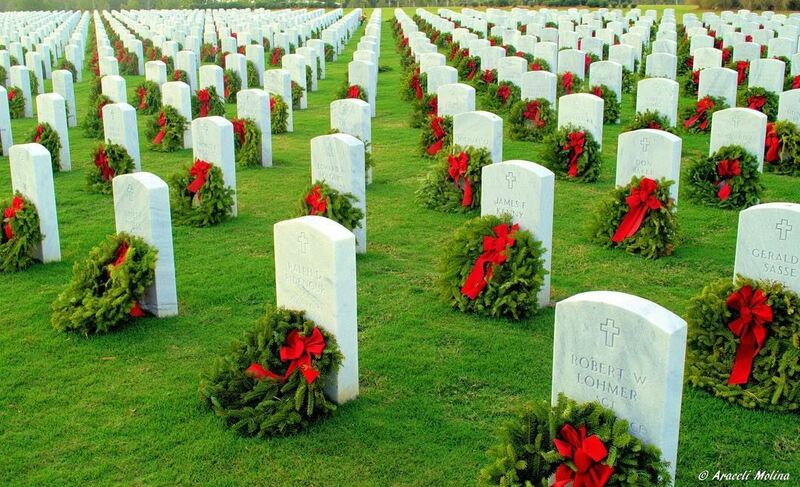 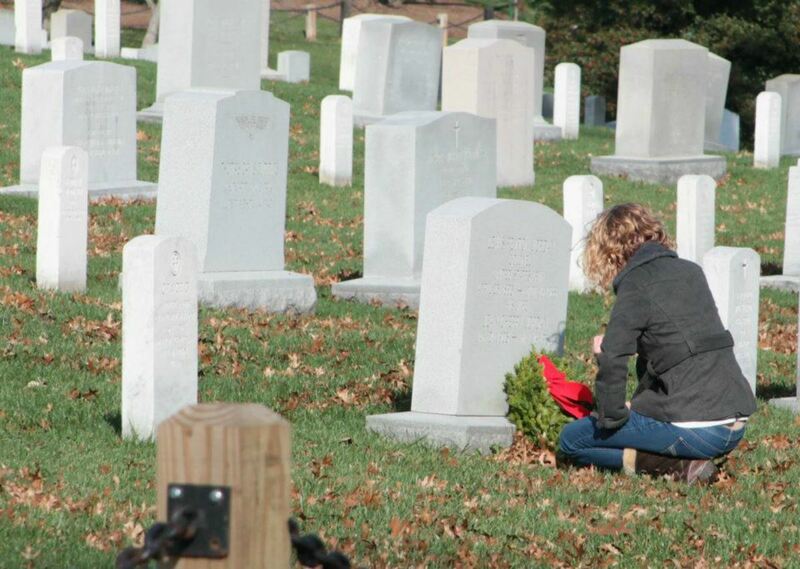 Thank you so much for supporting the Riverhurst Memorial Association, Inc. (NY0219) and Wreaths Across America!